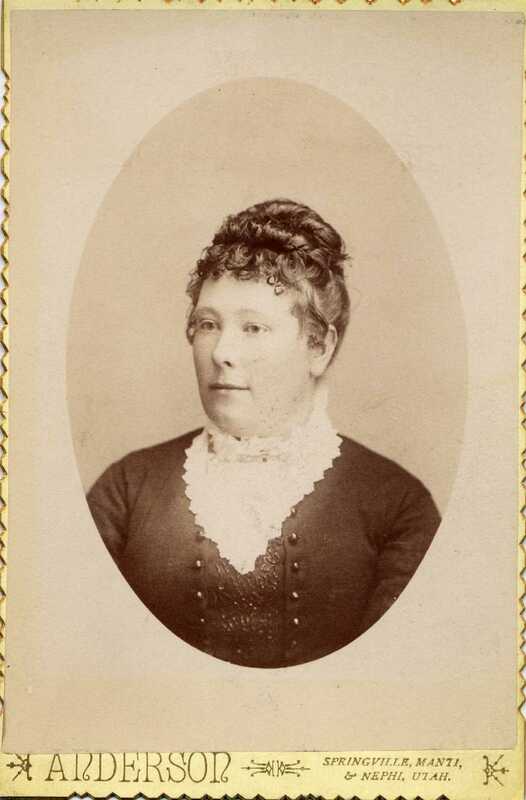 Comments: Caroline Eliza Grover (Nee: Bigler) | Nephi UT United States | 1851-1900 | Comments: Caroline Eliza Bigler Grover (1861-1890) She apparently used her middle name as Grandma called her "Aunt Liza." She was married to Jed Grover. Her two sons were Merlin and Jesse.